After writing on paper and on clay, I thought I’d try some hybrids as an experiment. Clay’s used in paper to make it white and smooth, paper’s used in clay to make it stronger before firing. 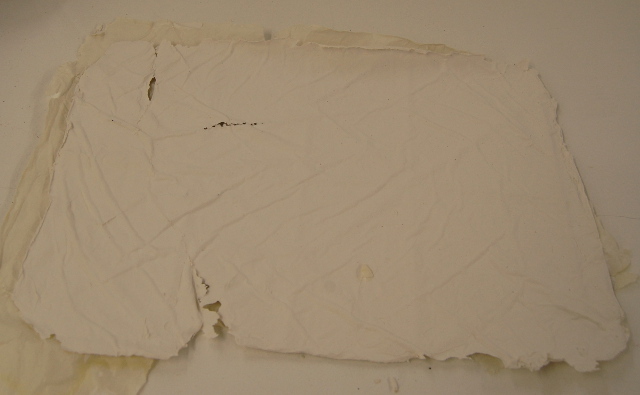 So mixing pulped paper into porcelain slurry, I can make a really thin sheet – this one by spreading it out on cloth. The wrinkles are an accident, I had to carry it outside to try & get it to dry. After a biscuit firing it’s like a poppadum – thin, brittle. I’ve been breaking bits off for firing and ink tests. 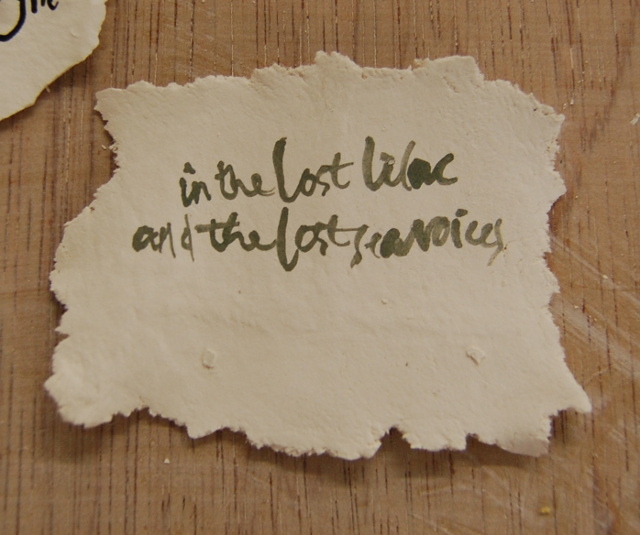 This test with a bit of TS Eliot I made by hand – just squeezing out the clay. 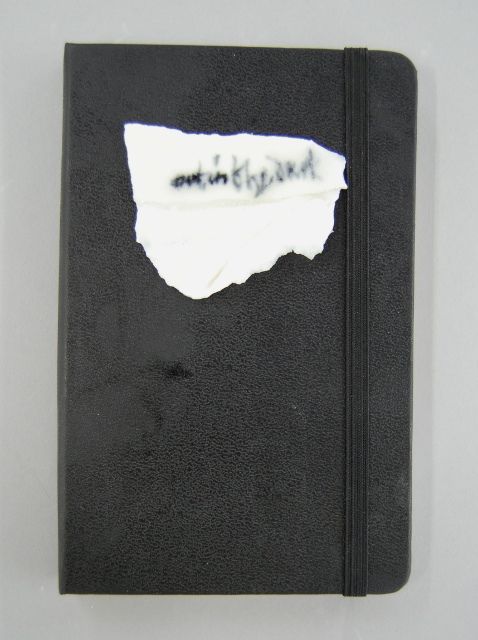 I like the deckle edge, it’s like the fibrous edge of hand-made paper. 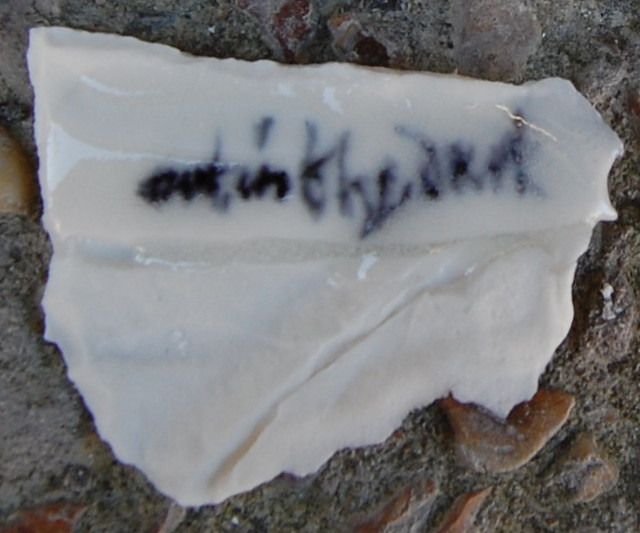 I’m still refining writing on the paperclay – this is done with a brush – and the ink is a mix of ceramic stains and copper carbonate. I like the way the glaze is like a lens over the text, and the way the ink bleeds into it. I’ve stuck the tests to some books using silicone sealant. One of these is my own new poetry book – I’ve used an online file to collect favourite poems for years, but clay’s not so compatible with computers. 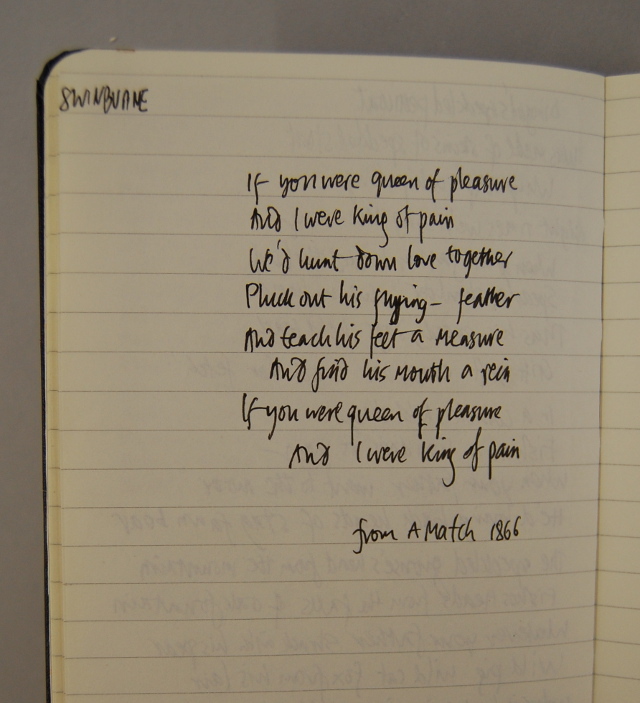 This is a bit of Swinburne, whose rhythms I really like at the moment, although he’s a bit 50 shades…. Lovely paperclay writings Carys. 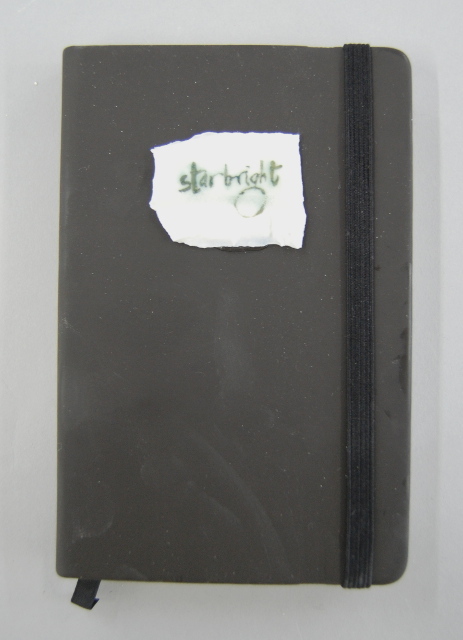 Wish I could find the time to think and write at the moment…it’s all gone a bit crackers! See you at MADE!